"Best-in-Class sound performance to go where you go!" Ever wanted to carry your music with you in a stylish and cool way? A new bluetooth speaker brand has came in here in the Philippines and introduced the coolest set of speakers I have ever seen! What caught my eye is their cute BUBBLE POD! The Bubble Pod is the entry level of Dreamwave which is ultra-light with child and outdoor IPX5 protection against water, dust or sand. It is very much handy, fits perfectly on my small hands. What I love about the BUBBLE POD? Experience Taiwan’s best brands at Market! Market! 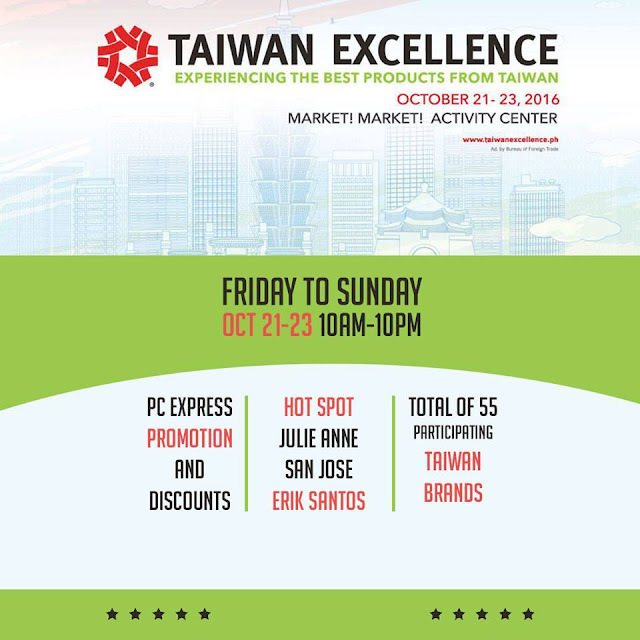 Taiwan’s best brands will once again be highlighted in the fourth Taiwan Excellence Experiencing Zone, happening at Market! Market! Activity Center in Taguig City on October 21 to 23, 2016. In this day and time, many of us look for ways to balance our work and non-work life. From sitting 8 hours a day (sometimes even more) to going home and being with friends and family, we make sure that we have time to do all of them. But often this task is simply very much difficult to achieve, thus making us more and more depressed and "unbalanced". 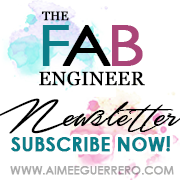 Here are 5 tips on how to bring that balance back to our system. Introducing to you are the Taiwan Excellence Products which represents Taiwan's most innovative products that provide tremendous value to users worldwide. All products carrying this symbol have been selected for specific Taiwan Excellence Awards based on their excellence in design, quality, marketing, Taiwanese RnD and manufacturing. Stop stressing out in life and start achieving work-life balance with Taiwan's best brands that bear the Taiwan Excellence seal. A perfect slice of work-life balance can be possible with the following tips and Taiwan Excellence's sports and leisure products.